, read more on Calculating Your Talent ROI and other CMP highlights. With the close of the calendar year approaching, we see many of our clients continuing to focus on solving some portion of the talent equation – from filling open roles and finding needed talent, to developing or transitioning people depending on business conditions. 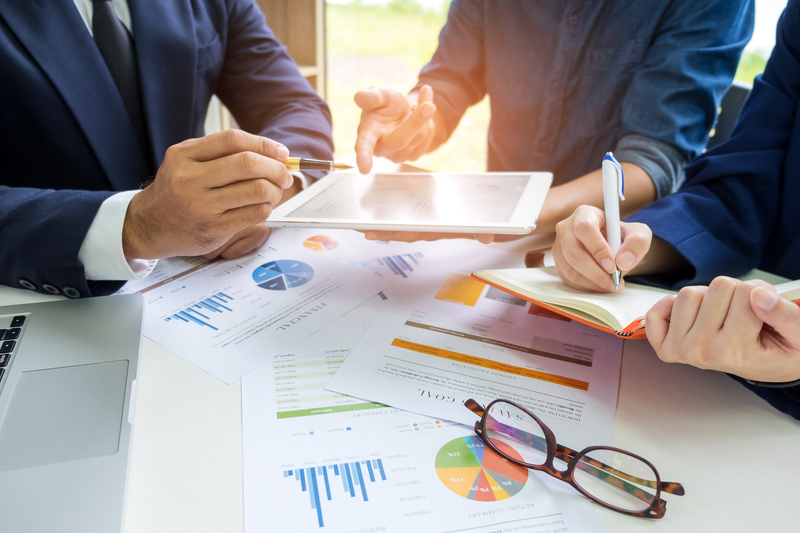 Whatever element of the talent equation your business is focused on, actual investments often need to be financially justified. To that end, I think you will find value in our December spotlight article Calculating your Talent ROI written by the newest member of the CMP team, Scott McTague. Speaking of Scott, we are excited to have him on our team. Scott is a recognized expert in the effective use of assessment for selection and development, having implemented assessments and assessment systems across industries and levels. More about Scott below. We are also proud of Pat Lynch, CMP President of Southeast Operations. Pat received the SHRM Atlanta 2018 President’s Exemplary Volunteer Award. This is a well-deserved recognition of Pat’s contribution and impact in the HR community in the Atlanta area. More information below. Tis the season - we had a great holiday event in which we collected a large pile of toys for Community Partners of Dallas – you may see yourself in the pictures below, or someone you know. 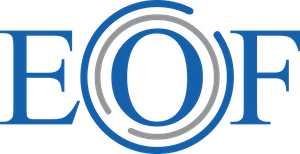 Finally, we outline some key programs that I encourage you to review – DHRE for HR executives, EOF for executives in transition and Mentor Rings for emerging women leaders. Scott McTague, will join CMP as Senior Vice President and Practice Leader of Talent Fit Solutions. In this role Scott will ensure CMP clients have the most contemporary search and assessment solutions while leading the Kansas City office. 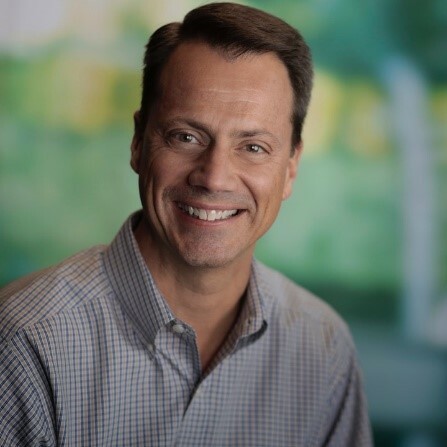 Scott brings over 25 years of consulting and leadership experience to CMP, having consulted and led talent initiatives with many well-known brands and companies across industries. 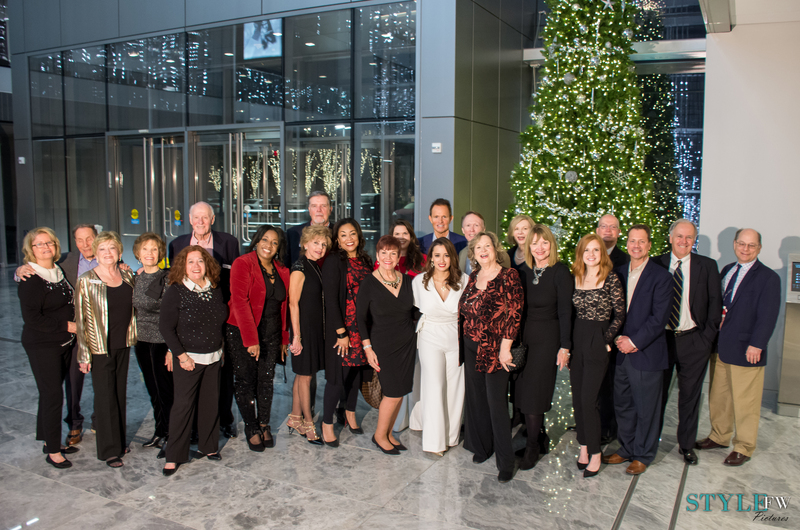 Thank you for joining us at our annual CMP Holiday Happy Hour at The STAR. 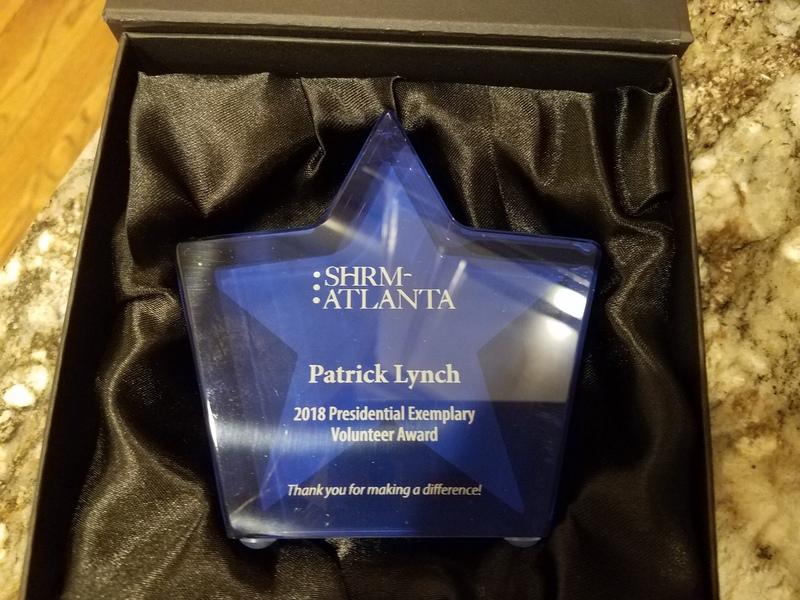 Patrick Lynch, CMP President – Southeast, received the 2018 President’s Award from SHRM- Atlanta for his outstanding contributions he made as the Chairman for the HR Helping HR Committee. New HR professionals who are entering the market and looking for career direction and guidance. HR professionals in transition who are seeking advice on how to get their careers reignited. HR professionals that are new to the Atlanta market and looking for networking advice and career direction. Business professionals who are looking to make a career pivot into HR. Patrick led the creation of an event initially titled HR Helping HR Summit (1-day Summit). Patrick and the SHRM-Atlanta team determined that the best way to reach the largest HR audience and make the event NCD (new, compelling, and different) would be to enter into a first time partnership with NAAAHR-Atlanta (National Association of African Americans in Human Resources) to co-sponsor and manage the event. The partnership united two of the largest city-based HR affiliations of their respective national organizations for the first time. Presentations from senior HR leaders from Popeye’s, Delta Airlines, and Mercedes-Benz. Breakout sessions covering HR/workplace trends, LinkedIn, entrepreneurship, SHRM certifications, and networking. Roundtable sessions with senior Career Consultants who provided mentoring advice. The SHIFT event set records for attendance, received outstanding feedback, and helped set the stage for the successful expansion of the HR Helping HR iniative at SHRM-Atlanta.